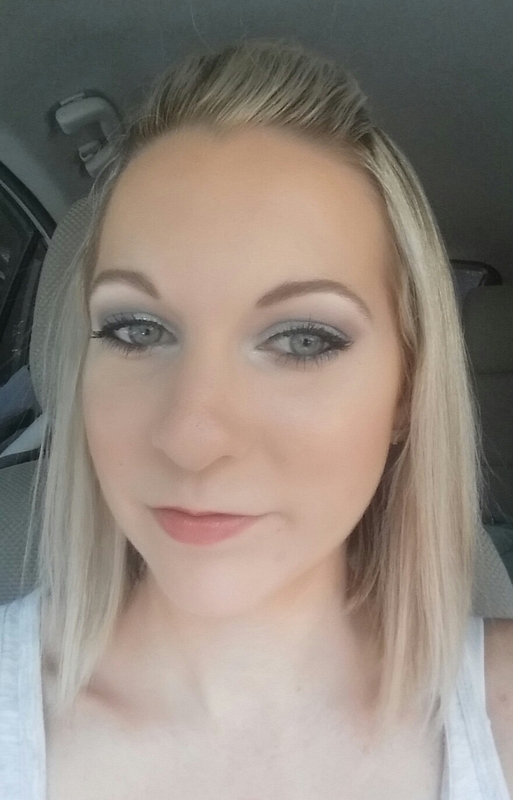 For this look I used that oh so fun Urban Decay Moondust palette and a much loved dupe from essence. I started with mint candy by essence (a dupe for NYX mermaid) all over the lid, focusing on the inner lid. Used my finger for the most pigmentation. Then applied vega by UD on the outer half of the lid. Blended to create an ombre effect. 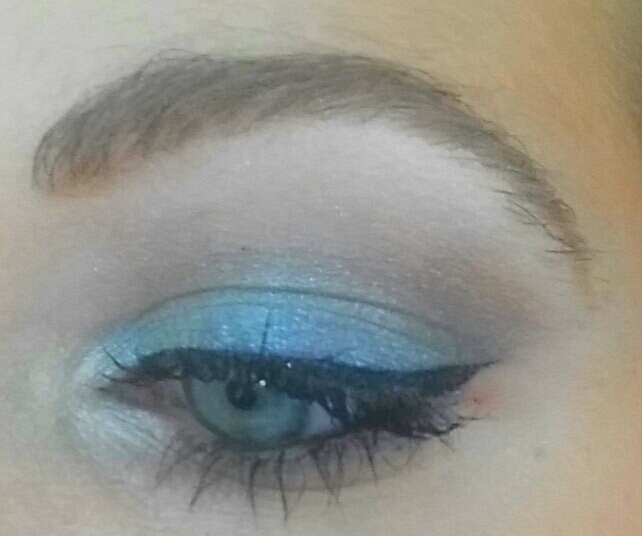 Then I blended Nashville by Too Faced (a dusty metallic blue) on the crease and lower lash line. Winged out my liner, tightlined with a black pencil and applied mascara as usual. For the highlight I uses a white shimmer eyeshadow.